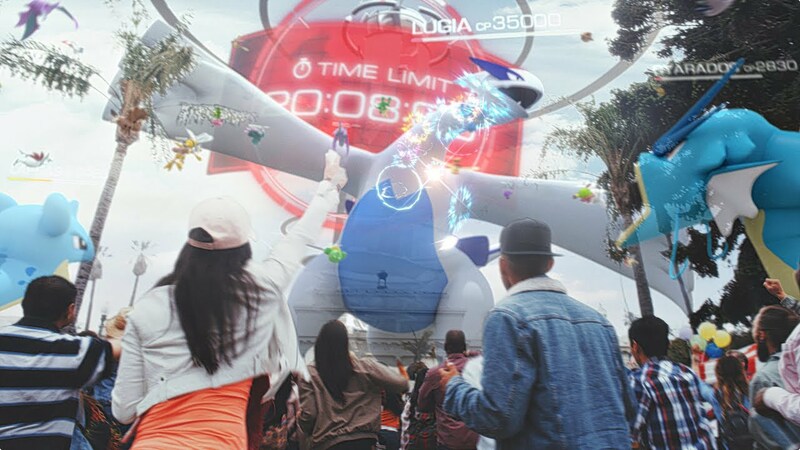 Legendary Pokémon will soon appear in Pokémon GO. Keep an eye out for the latest news on when Legendary Pokémon will arrive in the real world. As Trainers around the world go out and explore their neighborhoods in search of Pokémon and Raid Battles, they can keep an eye out for unique Legendary Eggs appearing at Gyms. If Trainers and their team are able to successfully defeat a Legendary Raid Boss, they’ll have the opportunity to catch a Legendary Pokémon of their own! While Legendary Pokémon will help them take on the toughest Raid Bosses and Gym Battles, they’re not willing to leave their Trainer’s side, so they can’t be left to defend Gyms.